We do have a few BEAUTIFUL kittens available for adoption and booking at the moment. Ragdolls – We have kittens in all the colours and patterns available. 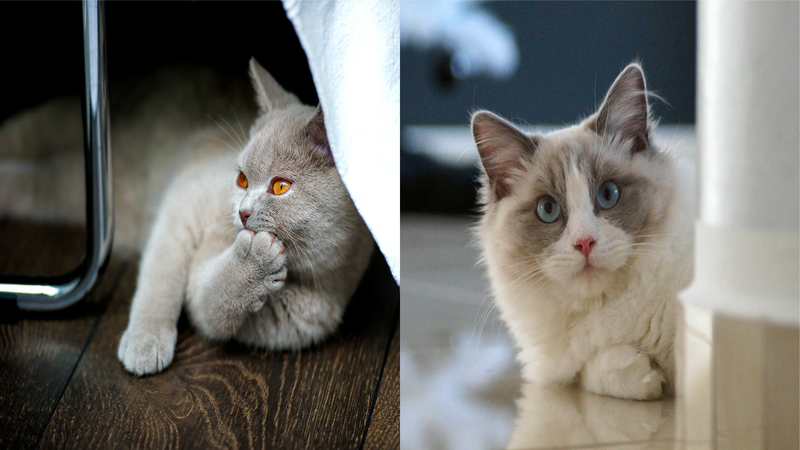 British Short Hair – We have both Short Hair and a possibility of British Long Hair kittens in both Blue and Lilac as well as Bi Colour. Please read our conditions of adoption under “Kitten Adoption Information” before applying for a new furchild from AdoreAdoll’s. Complete our easy online application and we will contact you soon, to start the interview process. Our kittens will not leave home before 16 weeks of age and ALL will be neutered/spayed. There is NO exception to this rule.